The Zoggs Fusion Air Mirror goggles feature air cushion technology which ensures super soft fit with reduced marking around eyes. 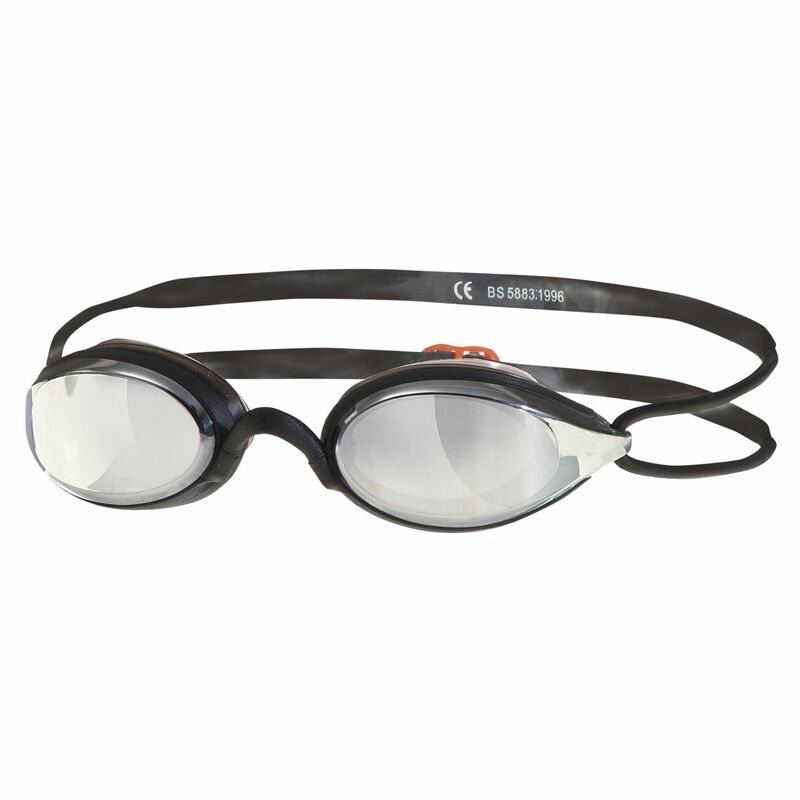 The Curved Lens Technology allows 180 degree undistorted peripheral vision, while the Fogbuster lens technology provides fog free swimming. The goggles are supplied with an east adjust strap for superior comfort and durability, and interchangeable nose bridges in 5 colours. 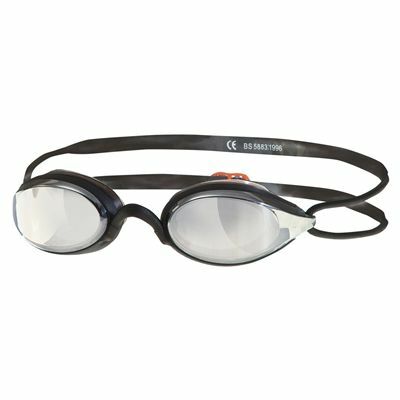 for submitting product review about Zoggs Fusion Air Mirror Goggles.